Lisbon is the charming capital city of Portugal. With a population of over 2.7 Million residents, it is one of the historic masterpiece cities in the world. Lisbon is a vibrant place that is renowned for its perfect holiday climate and magnificent architecture. 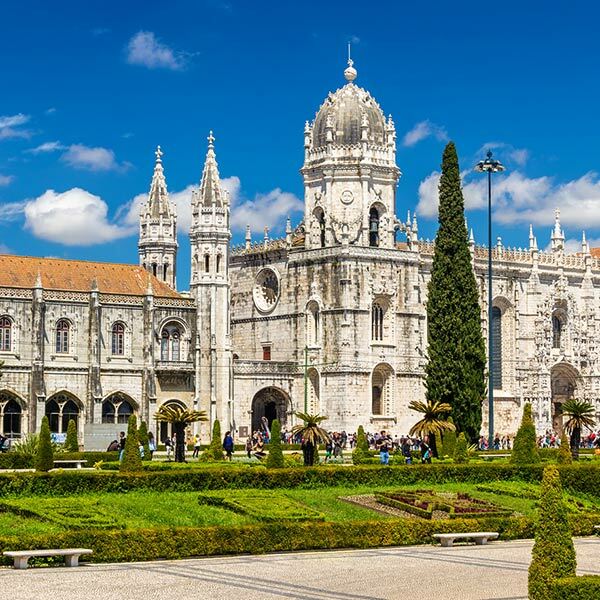 Popular attractions include the gorgeous Jeronimos Monastery, the São Jorge Castle and Torre de Belem. Cheap flights to Lisbon are now available for a limited period of time, so get ready to be blown away by the beauty of this extraordinary city. Lisbon is home to Lisbon Portela Airport (LIS), which is a 15-minute drive from the city centre of Lisbon. The 16th century Jerónimos monastery is not only a UNESCO World Heritage Site, it is also symbolically linked to one of the most important moments of national recollection. 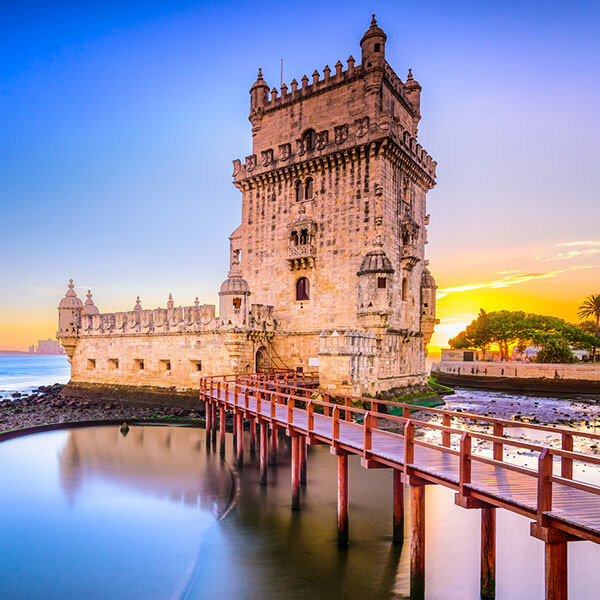 The Belém Tower is the medieval landmark fortified tower that is located on a tiny river island and surrounded by breathe-taking estuary views. 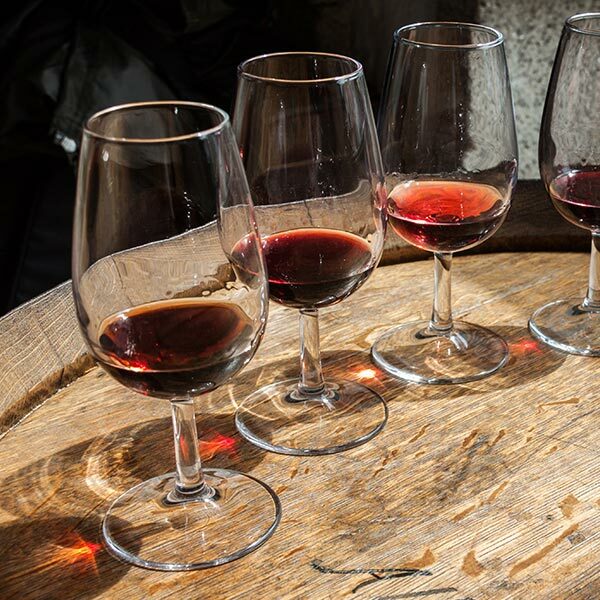 Lisbon is home to port wines which are the best in the world and places like Café Martinho sa Arcada, the oldest café in the city, which offers the most delectable delights. 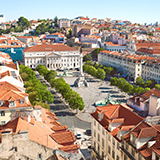 With a mild climate, Lisbon is a great holiday destination any time of the year. This city is known for receiving 3000 hours of sunlight every year and temperatures usually reach highs of 30 degrees during their hottest month, namely July. The coldest month is in January, and the wettest month is in November. If you are looking for a less crowded holiday, then you should avoid visiting Lisbon between June and August - as this is peak-season. The vast history and culture that Lisbon has on show makes it one of the most favoured and loved holiday destinations. 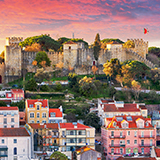 Lisbon has been inhabited for over 30 thousand years and many ancient sites still stand today, such as the Belém Tower, São Jorge Castle, Calouste Gulbenkian Museum and Carmo Convent. Lisbon is also famously known for Bairro Alto, where you should head if you want a great night out in town. Bairro Alto is a top celebrity hot spot, so be sure to watch out for some famous folk partying it up. Enjoy a tranquil mix of fun and relaxation, not to mention the breathe-taking views. Soak up some local culture with a visit to the world’s most expensive chapel, Sao Roque Church. You can wander the old town to see unique scenery and picturesque cobbled streets. Compare multiple airlines, and book your cheap flights to Lisbon online at Travelstart! Lisbon is one of the safest capitals in Europe. Despite this, travellers should be aware of their surroundings. Be vigilant when walking the streets alone at night and do not carry large sums of cash on you. Using unfamiliar public transport is something that is not advised as a precautionary measure. Lisbon is a tourist destination with plenty of hotels and resorts on offer to make your stay here that much more enjoyable. From high-end hotels to backpackers and low end hotels there is a place for you. The best way to get around in Lisbon would be with inexpensive taxis. They can be found driving around the city at any time of day or night. Alternatively there are other travel options available-including buses, trams and the metro. Walking is also a great way to see all the sights in the city-just keep in mind that climbing this city’s hilly streets on foot can be quite a workout.